Start creating now for the upcoming holiday season!!! LOL! You heard me! Put your paper piecing skills to the test. 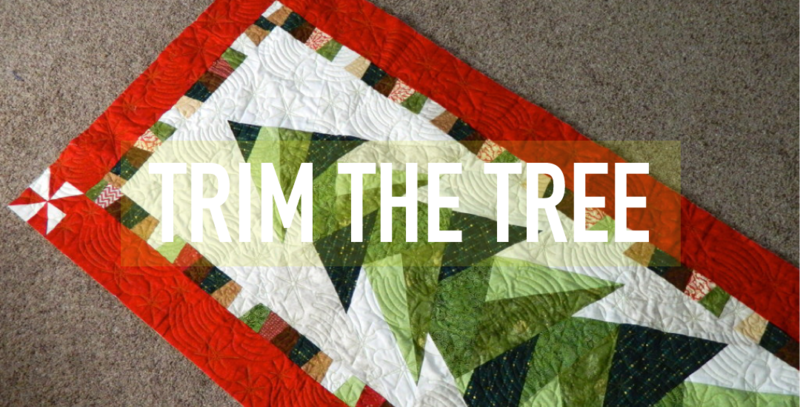 Five different sizes exercise your knowledge and endurance while putting together the Trim the Tree pattern by Cindi Edgerton. Samples available at the shop.